Cosmopolitan Cleaning Contractors Ltd has been operating in Dublin for over twenty years providing high quality cleaning, janitorial and related cleaning services to business and property management companies throughout the city. We have created a cleaning company which is professional, reliable, friendly and cost effective. Our clients come from a variety of areas including office businesses, schools, government bodies, leisure centres and property management. Cosmopolitan Cleaning Contractors Limited is totally committed to following the principles embellished in our standards as follows. To ensuring that the requirements of our customers are met in full, and endeavour to enhance the overall service to customers to ensure that they are fully satisfied with the results. To ensuring that our entire staff are given sufficient training and development support to provide for fully competent staff. To ensuring through good planning and review, that the best equipment is made available for our processes. Through its management and staff is committed to the policy of continuous improvement of the Organisation and its Customer Services. To maintaining and developing first-class supplier relationships. To being an efficient and profitable organisation through following good work practice in all areas of its operation. Planning and establishing measurable objectives based on its Quality Policy for the ongoing development of the company. These objectives are regularly reviewed and measured. Ann looks after all our clients in a friendly and professional manner. We have built this company from our core principles of a friendly and approachable company as a family run business and Ann has kept these principles and added a professionalism and dedication to client satisfaction. She is generally the first port of call for our clients as well our professional standards manager. She has completed training in such areas as COPC (Cleaning Operators Proficiency Certificate) stage 1, 2 and CSSC (Cleaning Supervisors Skills Certificate). Sean is our specialised cleaning and marketing manager. Sean is mainly based in our office in Blanchardstown, Dublin 15. He also manages, implements and provides our training for specialised cleaning for our clients including carpet cleaning, glass cleaning, power washing. He has completed training in such areas as COPC (Cleaning Operators Proficiency Certificate) stage 1, 2 and CSSC (Cleaning Supervisors Skills Certificate). Beata has become an integral part of our business throughout her 12 years with our company. She is hard working and has an eye for detail which makes her perfectly suited to being our head supervisor. All our onsite and mobile team supervisors report through Beata. She has completed training in COPC (Cleaning Operators Proficiency Certificate) stage 1, 2 and CSSC (Cleaning Supervisors Skills Certificate). One of our main services is in the provision of professional and quality office and premises cleaning. 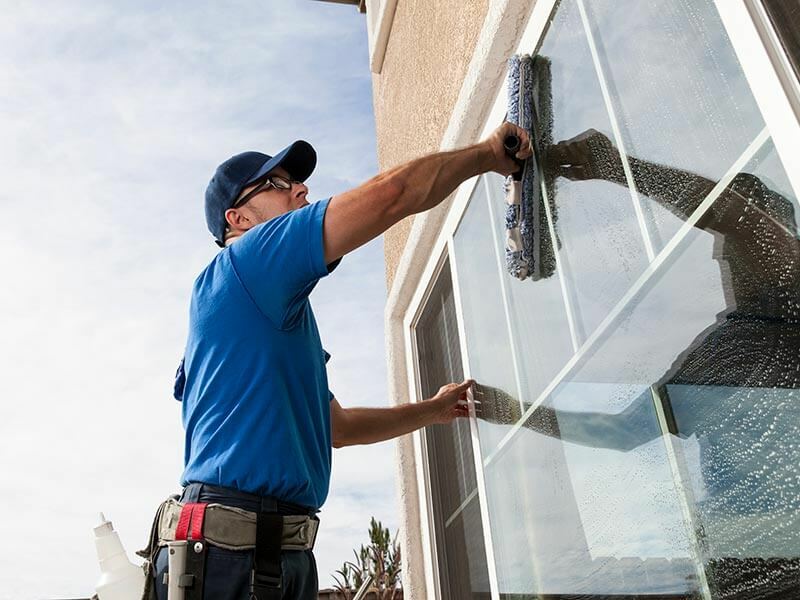 We provide highly experienced and trained staff to take care of your low level window and glass and frame cleaning. 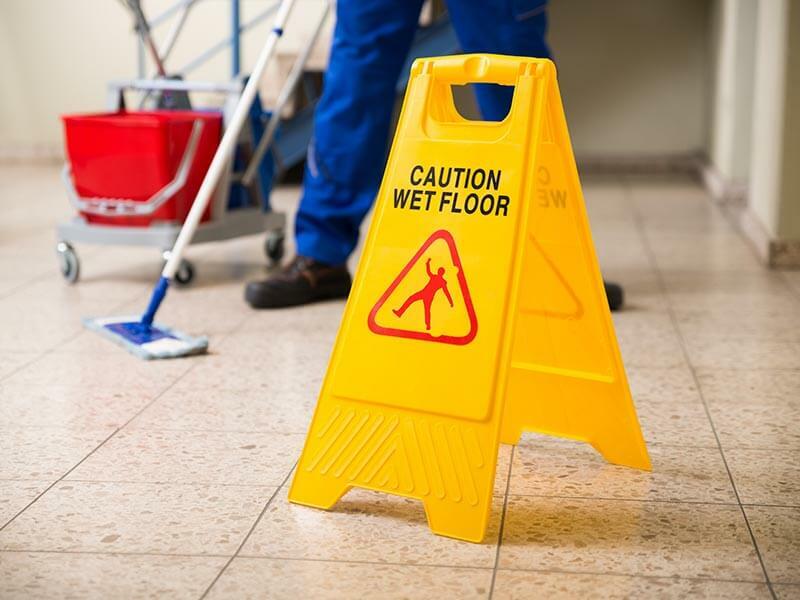 Are you looking for a quick clean of your commercial premises, due to spillages or other cleaning issues? Our trained staff can provide cleaning solutions for emergencies which may arise, at short notice. Copyright © 2017. All Rights Reserved. Cosmopolitan Cleaning Contractors.